This web site was created in 2008 when Internet Explorer 7 (IE-7), XP and Adobe Contribute 3 were THE programs of their day.. Newer versions of IE will distort the original lines, boxes and font sizes. and next add www.2ndCivilAffairs.com and Check Mark the two boxes. 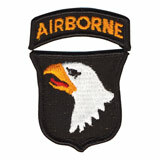 Every Military Unit has a TO&E which specifies the manpower and the organic equipment. 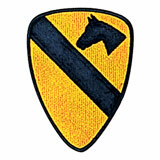 Some TO&Es are standardized and are often repeated in larger size units, e.g., there are multiple typical infantry platoons, in a typical infantry company, in typical infantry battalion which make up a standard size infantry divisions. 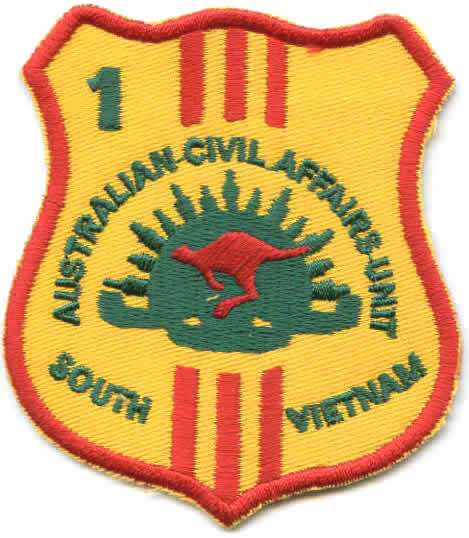 However, a Civil Affairs unit is always tailored for the mission and/or for the area of assignment. 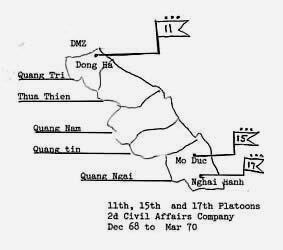 All of the Vietnam era Civil Affairs units were originally organized with different configurations of Company Headquarters, Platoons and various specialty Functional Teams (listed below). 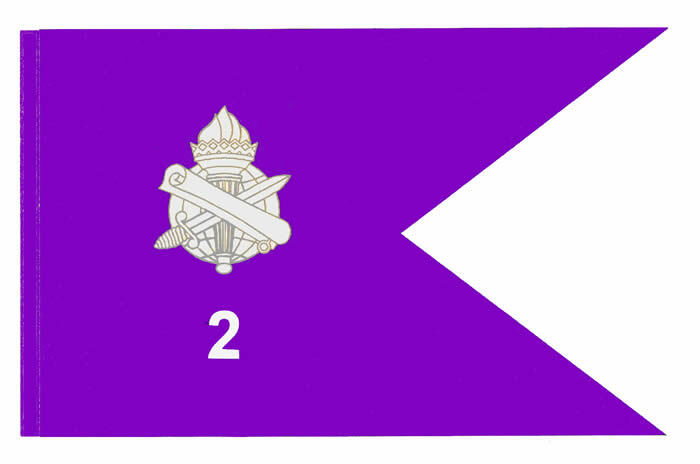 The original TO&E of the 2nd Civil Affairs was officially modified (MTO&E) several times: at least once in Georgia; at least twice while in Vietnam; as well as several Provisional Teams (Prov) which were created by either the 'Verbal Order of the Commanding General' (VOCG) of II-FFV for operations in Cambodia or by the 2nd CA Company Commander when he determined that there was an immediate need (Base Camp Construction) that could be staffed from the assigned manpower or that there was a long-term need (Vehicle Maintenance) and the our unit could not wait for formal approval from a higher headquarter. 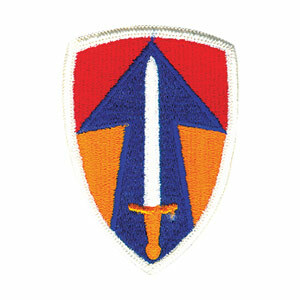 So the available manpower within the 2nd CA was reconfigured for the base-camp construction as well as for automotive maintenance, and then later, for our own in-house training team (CA-FAST) to orient newly assigned personnel when U.S. Army Civil Affairs School trained staff were not being assigned to the unit. (xC, xD and xE) are unique mission sized team configurations. did not and could not have had every possible team listed above. were assigned in USA but never joined the unit in USA - thus ?? PFC Eribello 'Ed' Ponce, Jr.
and they joined the platoons in the field on 2 April 1967.
our unit was finally whole and complete ! 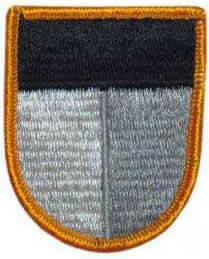 48 Officers and 124 NCOs and Enlisted Men. An additional 26 Officers were authorized. 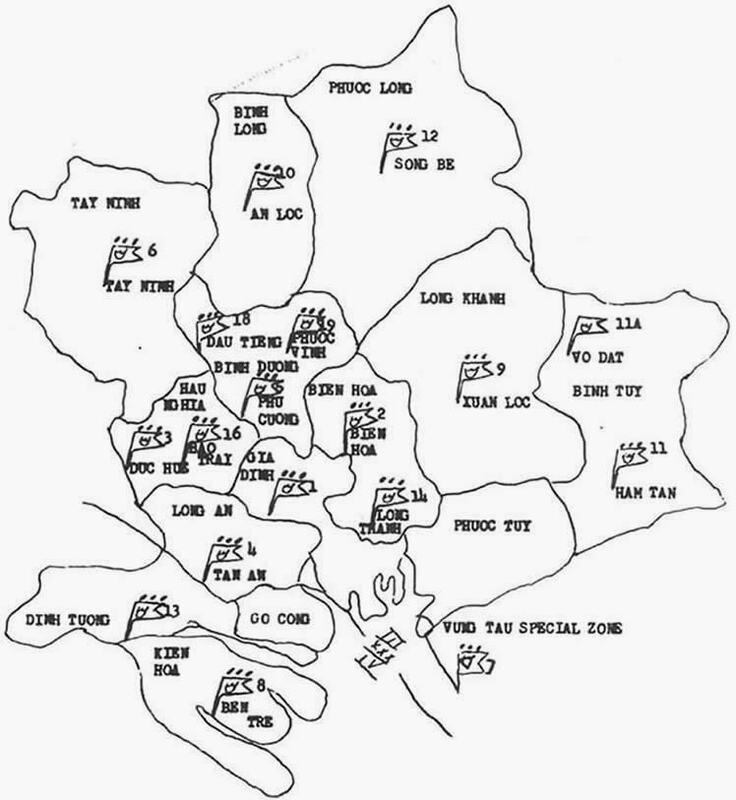 MTOE strength was achieved by 31 August 1967. 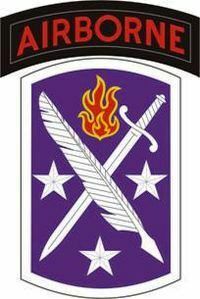 PFC Robert A. 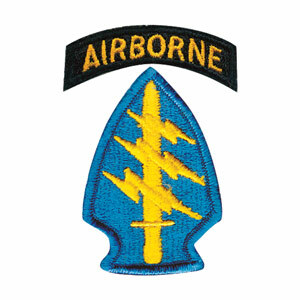 Foster, Jr.
CPT Peter A. Maurek, Jr.
2-LT Dwight L. Young, Jr.
PFC Vincent H. Miller, Jr.
2-LT James W. Jones, Jr.
SP5 Carl P. Estenik, Jr.
PFC George W. Scott, Jr.
2nd CA's Area of Operations (AO) in the III Corps Tactical Zone. 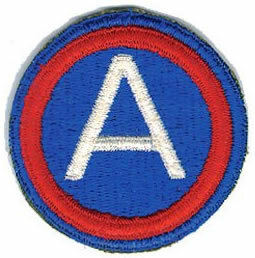 were the nucleus for our 5th, 8th and 10th AA Platoons. can find and reunite with their Brothers in Arms. with the assignment of new Men and Officers to the unit. SGT Carl P. Estenik, Jr.
2nd Civil Affairs Platoons to MACV Province Advisory Teams. 1-LT CPT Walter Coles, Jr.
and attached to the MACV Advisory Teams. 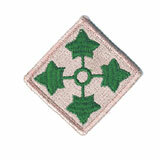 were permanently deactivated and their personnel were reassigned within the unit. new 8th, 11th, 12th, 15th and 17th Platoons are presently uncertain. 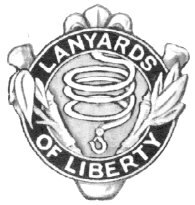 CPT James R. Densman, Jr.
1-LT Robert D. Lee, Jr.
1-LT Hansel H. Cope, Jr.
SP4 John Stanley Phillips, Jr.
SP4 John H. Berkman, Jr.
SP5 Harold J. Drivon, Jr.
SP4 Vincent H. Miller, Jr.
SP4 Donald J. Schaeffer, Jr.
CPT John F. Vassallo, Jr.
CPT James R. Krider, Jr.
SP4 George W. Scott, Jr.
SP4 Stanley L. Herrin, Jr.
SP5 Stanley L. Herrin, Jr.
PVT Jesse P. Rosales, Jr.
1-LT James W. Jones, Jr.
CPT Albert H. Jolly, Jr.
from 1 Sep 68 to 14 Feb 69.
failed to inform the 2nd CA of their mission or of the future mission growth. before the full commitment of the 2nd CA Platoons as "platoons"
which were then split into ad hoc Provisional Teams. USMC's Third Marine Amphibious Force (III MAF) (3-MAF). 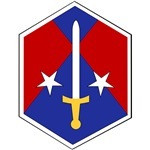 XXIV (24th) Corps assumed OpCon of all U.S. units in I-CTZ. 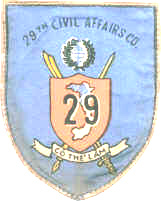 from the 29th Civil Affairs Company effective 1-Mar-1970. 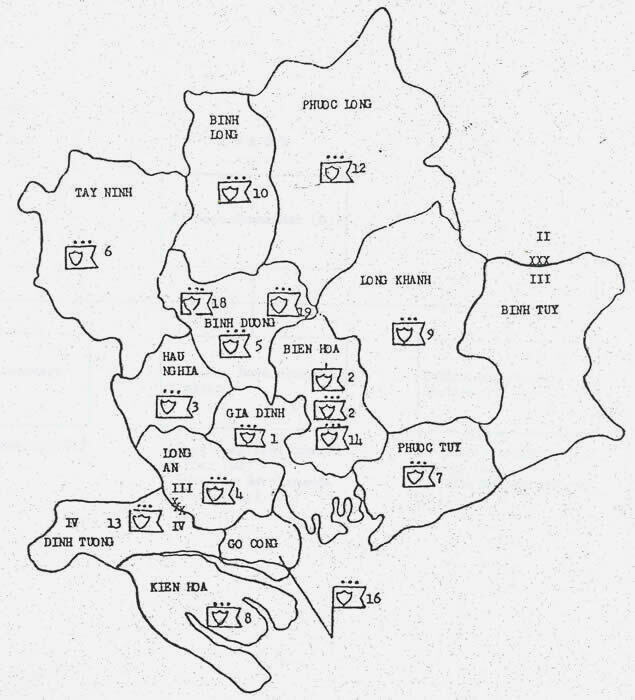 of the future deactivation as of 1-Mar-1970. in anticipation of their deactivation. the staffing of these platoons. 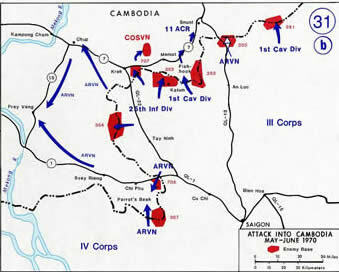 but very few units actually had 'Boots on the Ground' in Cambodia. the return of Cambodians to Cambodia.
' + ' indicates the 2nd CA Platoon physically moved from one team to another team.
' 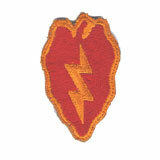 / ' indicates the MACV Team 'Number' was changed but the Team and Platoon did not move. 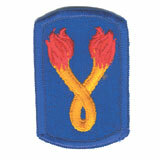 The XXIV Corps in the I-CTZ deactivated our original 11th Platoon (11) in March 1970. 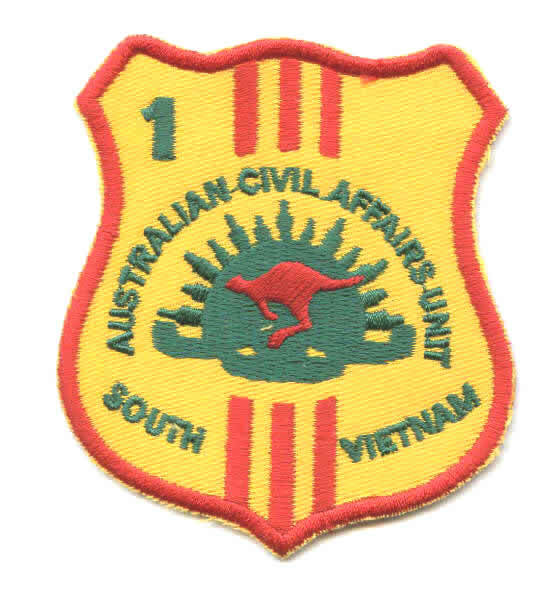 A New 11th Platoon ( N11 ) was activated by the 2nd CA Co for service in III-CTZ in April 1970.
as part of Withdrawal Increment VIII. The total time "in-country" was 1,711 days. at least 750 men served in our unit. who have served our country when called upon. 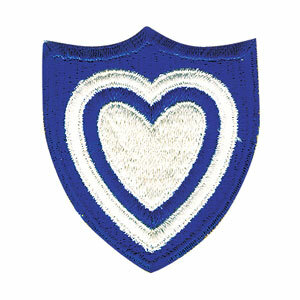 and it is the correct patch to wear on your right sleeve. 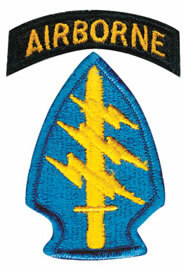 and it is incorrect to wear their unit patch. in the 2nd CA are presently unknown ! Please Help to assign these men to location. SP5 George H. Story, Jr.
1-LT Grover S. Parnell, Jr.
1-LT John P. Ritenour, Jr.
1-LT John E. Bacon, Jr.
PFC John A Kitchens, Jr. 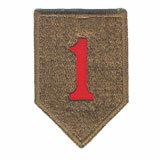 The first Company Commander and the first man in unit. 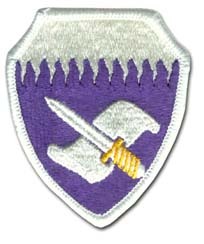 activation of the 23rd Infantry Division (Americal). 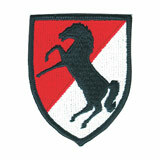 with Military Police Battalions (1971-1973). He served a total six years in Vietnam. Amazing ! 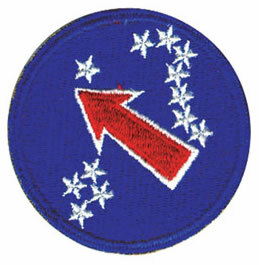 and then he returned to USA where he was assigned to 95th Civil Affairs Group at Fort Gordon, Georgia. He volunteered to return to RVN with 2nd CA (1966-68). and finally retired in 2004 with 32 years of service. 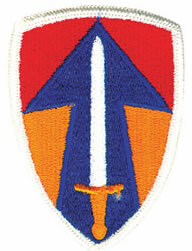 Combat Brigades to the MACV Advisory Teams. The first Executive Officer (XO) of the unit. he was promoted to Lieutenant Colonel. 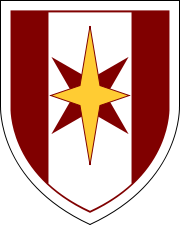 U.S. Army's Civil Affairs School at Fort Gordon, GA.
only Company Commander to serve a full one year tour. His personal weapon was chrome plated .45 cal pistol. 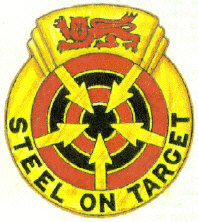 Served as Platoon Sergeant at Tay Ninh in 1967-68.
of the 2nd CA when the Company Stood Down. of great personal strength at Company gatherings. Polish Humor and Stories and the traditional tale - Changing of the Light Bulb. after the disbanding of Mess Team. and did a second shift for those special occasions. to go with his Cook's Whites. Ron looked very sharp. Smile Ron, you did your job 'well done'. Hal became PX Officer at Plantation Base Camp. on the PX Ration Card - cameras, lenses, tape decks. Hal, we all say Thank You ! And 25 years later, Hal was promoted to Colonel. 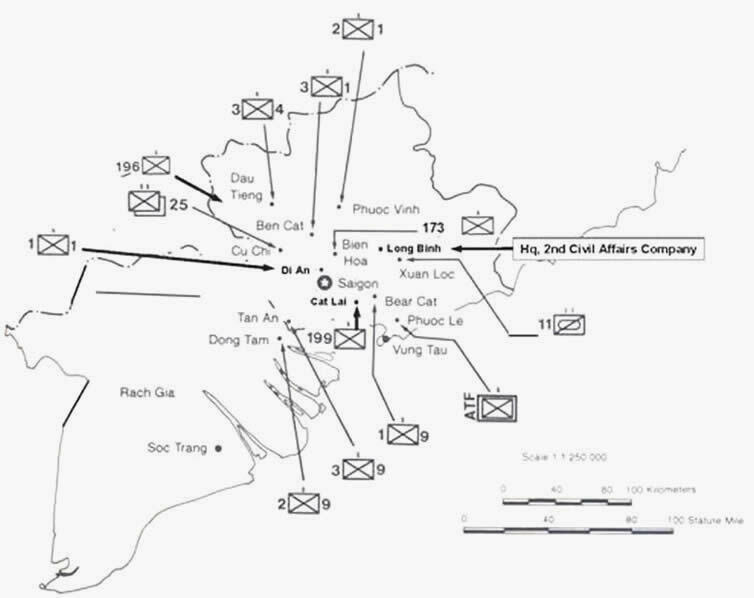 the 16 AA Platoon in 1969-1970. He served a total six years in RVN. after D-Day in Europe as a Medic. he re-enlisted for service in Korea. he re-enlisted for service in Vietnam. returning home to the USA in 1969.
the location was in Kontum Province in RVN. of the 5th Special Forces Group (ABN). be awarded the Medal of Honor or die trying ! 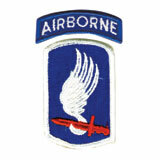 Company from 9 Sep 68 to 1 Mar 69. 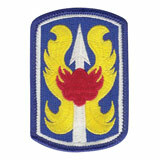 31st Air Defense Artillery Brigade until 1976. 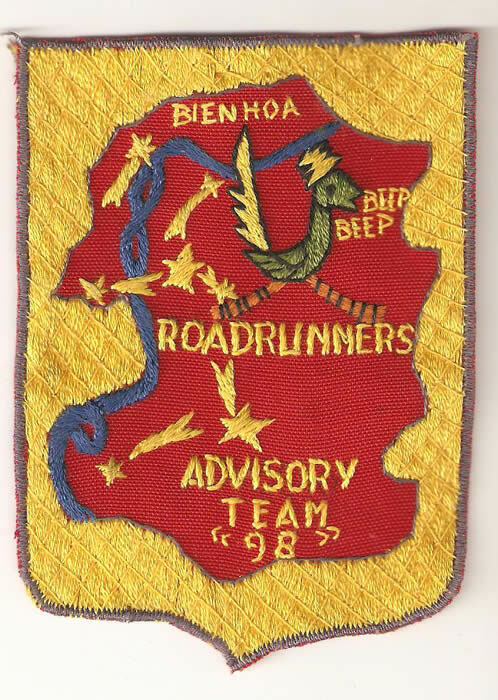 Nhon Trach SubSector - MACV Advisory Team 98. Earl M. Simms was promoted to Brigadier General. and they were on the "Final Movement Orders"
but they could not be deployed with the Main Body. the First Enlisted Man into the unit in Georgia. was promoted to Warrant Officer. from the Special Services Warehouses in Saigon. a policy not to deploy 17 year old enlisted men. transferred him out as the 'Sole Surviving Son'. Father KIA in Korea and Brother just KIA in RVN. Link to 2013 Military Pay Charts - if they paid me that well, I might have stayed in ! between AGENT ORANGE and the diseases below. Chloracne (or similar acne form disease) A skin condition that occurs soon after exposure to chemicals and looks like common forms of acne seen in teenagers. Under the VA's rating regulations, it must be at least 10 percent disabling within one year of exposure to herbicides. A disease characterized by high blood sugar levels resulting from the body’s inability to respond properly to the hormone insulin. A disease characterized by a reduced supply of blood to the heart that leads to chest pain. (other than osteosarcoma, chondrosarcoma,Kaposi’s sarcoma, or mesothelioma) A group of different types of cancers in body tissues such as muscle, fat, blood and lymph vessels, and connective tissues. contact the Veterans Administration (VA). Combat Related Special Compensation - from the D.O.D. a second similar benefit amount from the D.O.D. 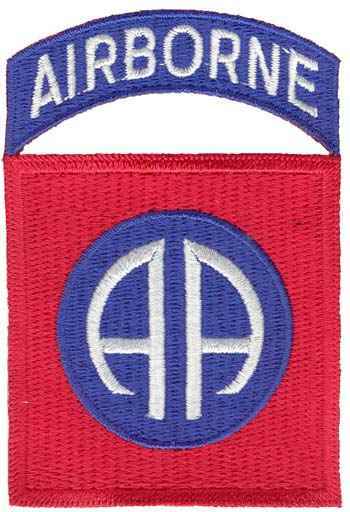 the 2nd CA Platoons were ATTACHED to Infantry Brigades ! who can help you with the paperwork. 1 - 800 - 827 - 1000.
your payments will be retroactive to your filing date. with Admission and Services at the VA Hospital. then you can apply for the C.R.S.C. Benefits. (Orange Areas on the Map above). Your once youthful and strong body is a bit older today. Schedule an annual Physical and get checked for Cancer. so they can be there for you tomorrow. the Doctor will be there for you - his long time customer. Plan ahead and take care of yourself. What exactly is "Agent Orange" and what other Defoliants were used ? The name of "Agent Orange" is derived from the 'Orange Band' painted around the 55-gallon drums in which the defoliants were stored. Other defoliating agents were also used and they had their own color coded paint bands around their 55 gallon drums. The defoliants and herbicides contain trace amounts of toxic contaminants called "dioxins ". Normally, Agent Orange is a one-to-one mixture of n-butyl esters consisting of: 2,4D (2,4-Di-chloro-phen-oxy-acetic acid) and the second additive is: 2,4,5-T (2,4,5 Tri-chloro-phen-oxy-acetic acid). 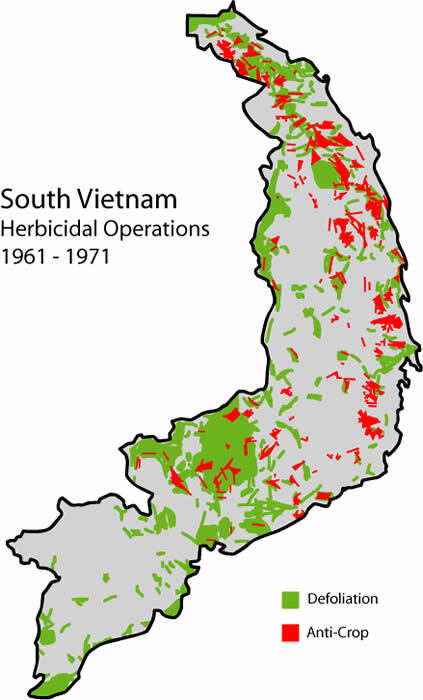 Agent Orange was used against broad-leave vegetation. It normally contained 1.77 to 40 ppm of dioxins (TCDD) amounts.